For the first thousand years of Christianity, there were no denominations within Christianity as there are today. Various offshoot groups certainly existed, but most were small and quickly snuffed out as "heresies." The first major division within Christendom came in 1054, with the Great Schism between the Western Church and the Eastern Church. From that point forward, there were two large branches of Christianity, which came to be known as the Catholic Church (in the West) and the Orthodox Church (in the East). Meanwhile, "Reformed" Christianity developed in Switzerland based on the teachings of Ulrich Zwingli and John Calvin. When it spread to Scotland under John Knox, the Reformed faith became Presbyterianism. Switzerland was also the birthplace of the Anabaptists, spiritual ancestors of today's Amish, Mennonites, Quakers, and Baptists. Anglicanism was established in 1534 when England's King Henry VIII broke from the authority of the Pope. Anglicanism is often regarded as a "Middle Way" between Catholicism and Protestantism , while others categorize it as Protestant. Anglicanism became Episcopalianism in the United States. Methodism, based on the teachings of John Wesley, also has its roots in Anglicanism. Those who remained within the fold of Roman Catholicism during the Reformation argued that central regulation of doctrine is necessary to prevent confusion and division within the church and corruption of beliefs. Protestants, on the other hand, insisted that it was precisely this policy of control that had already led to corruption of the true faith. They demanded that believers be allowed to read the Scriptures for themselves (it was previously available only in Latin) and act in accordance with their conscience. This issue of religious authority continues to be a fundamental difference in perspective between Catholic and Orthodox Christians on one hand, and Protestant Christians on the other. With its emphasis on individual interpretation of scripture and a measure of religious freedom, the Reformation marked not only a break between Protestantism and Catholicism, but the beginning of Christian denominationalism and sectarianism as we know it today. And perhaps not surprisingly, some of the most interesting developments in Christianity have occurred in the United States, where individual freedom in all things is intensely valued. Christian Science, Mormonism, and the Jehovah's Witnesses are just a few of the major religious movements that have developed in this context. Today, Christianity encompasses an astounding variety of denominations, sects, and churches. Relationships between these groups range from mutual respect and cooperation to denial that the other group is really "Christian." Many Christian groups would also refuse the label of "Christian denomination," considering themselves the only true form of Christianity, not one among many. At ReligionFacts, we simply list any group that self-identifies as Christian and/or is based significantly on the life or teachings of Jesus under the broad category of "Christianity." Mead, Frank S., Samuel S. Hill, and Craig D. Atwood (eds.). 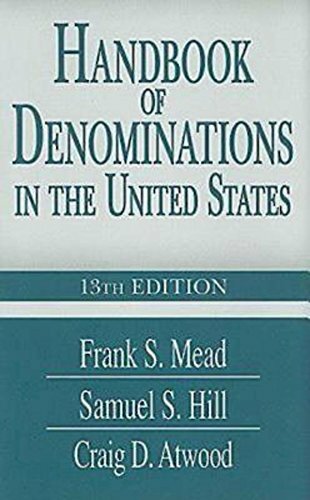 Handbook of Denominations in the United States. , 2010. Ron Rhodes. 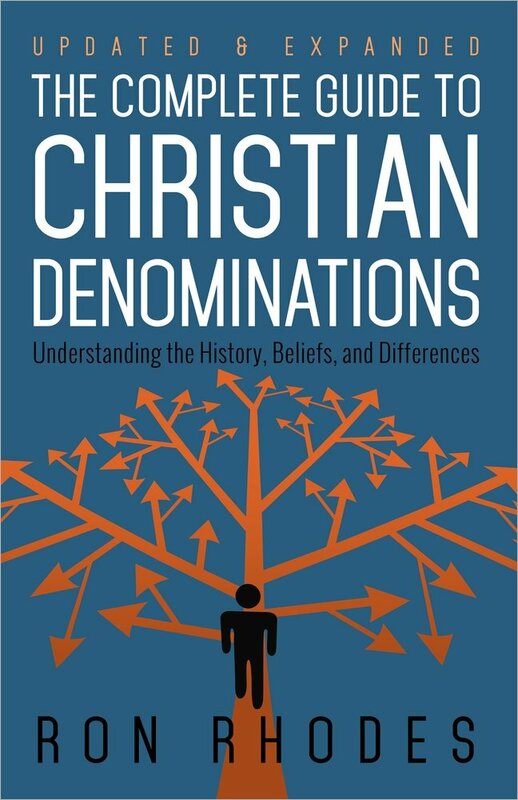 The Complete Guide to Christian Denominations: Understanding the History, Beliefs, and Differences. Harvest House Publishers, 2015. Rose Publishing. 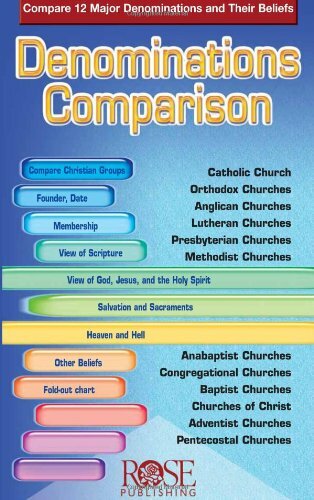 Denominations Comparison: Compare 12 Major Denominations and Their Beliefs. .